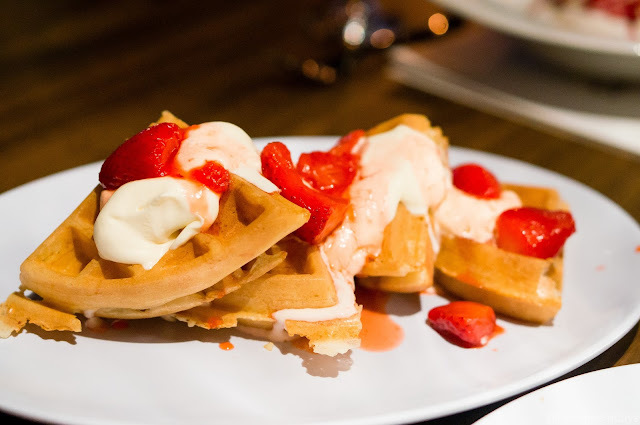 Late night dessert lounges are a genius idea. They make me think of going on holiday. 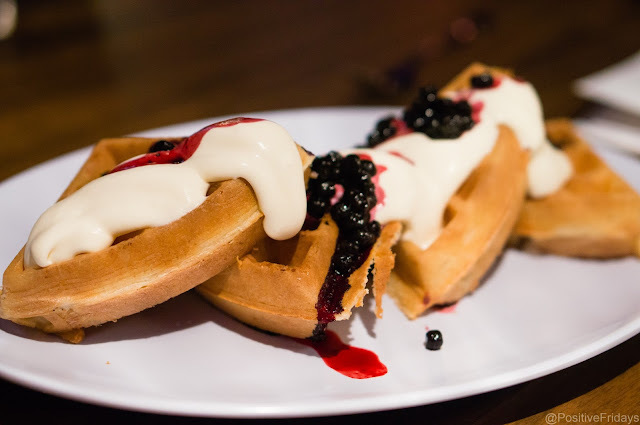 Until recently, you couldn't really have gelato or waffles at night in the UK- what a shame! Realistically, not everyone drinks or wants to spend their evening dancing or in a loud pub. Or maybe it could be a fun and different way to start your evening! 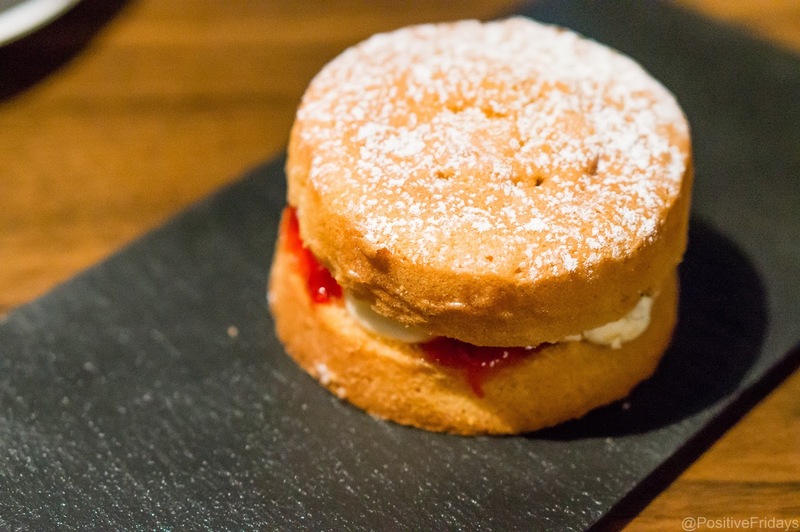 Luckily, a few dessert lounges have started to appear. I really enjoyed gelato at Paradice in Harborne but there hasn't been anywhere in the city centre- until now. 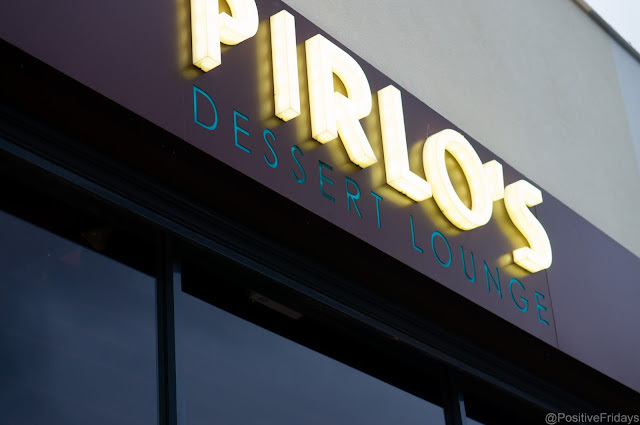 I went along to the opening night of Pirlo's in Digbeth. Although you may not recognise the address, it's only two minutes walk from Cow Vintage and The Institute. Pirlo's isn't just any old ice cream parlour though. It's very modern in decoration, with plenty of seating including high backed booths. 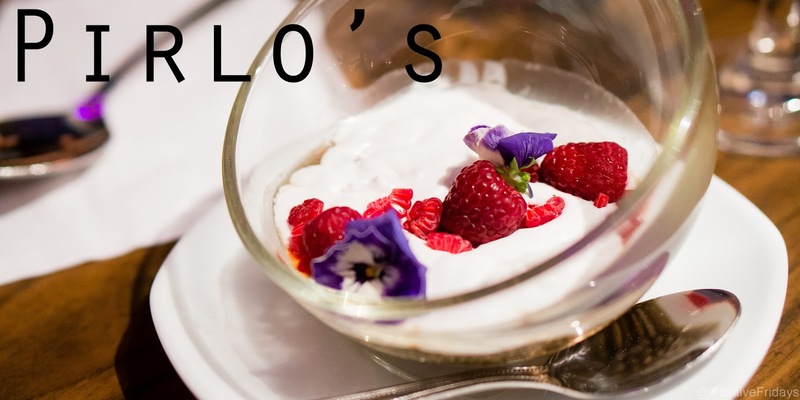 There's gelato, cakes and desserts all beautifully presented. Coffee is provided by my local coffee shop Quarter Horse Coffee, who roast their own beans at their shop on Bristol St.
Desserts include sponge cakes, Creme Brulee, Tiramisu and an amazing looking mousse. Vegans and those who are dairy free are catered for with four dishes on the menu- more than usual apparently! 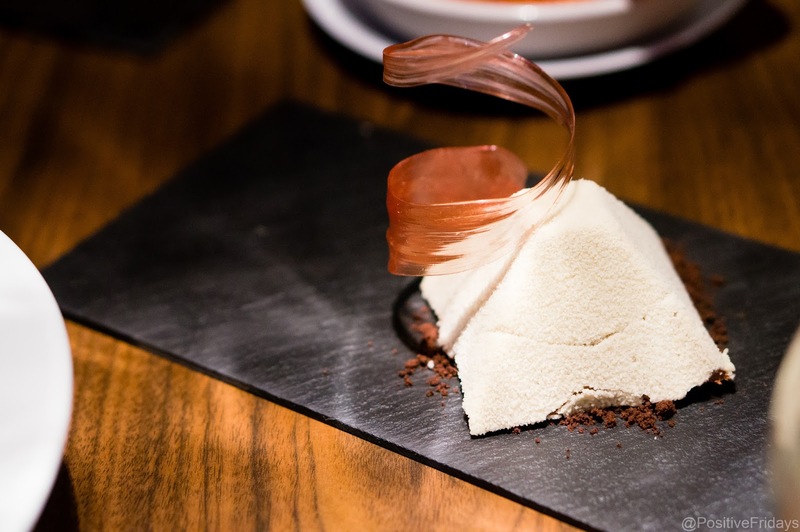 You should check out Nutella Tasha for a more detailed report of these dishes though. 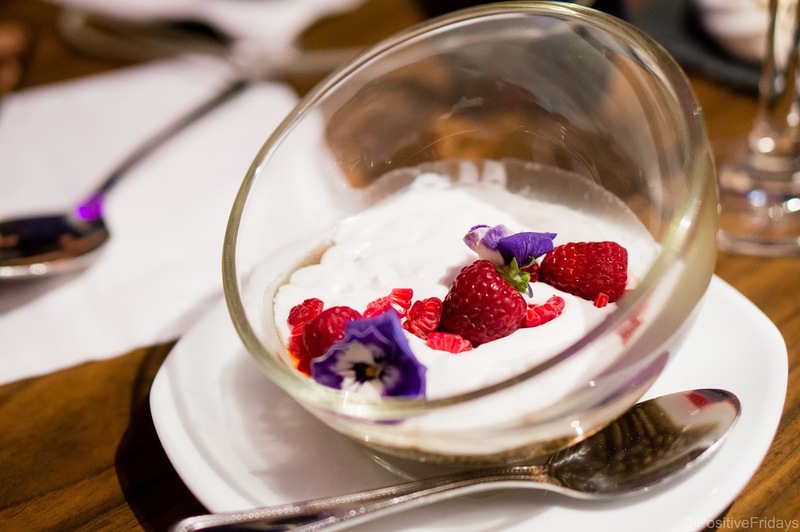 The Raspberry and Chia Seed Verrine, which you can see below, was one of those dishes. It was presented beautifully, was fresh and light. 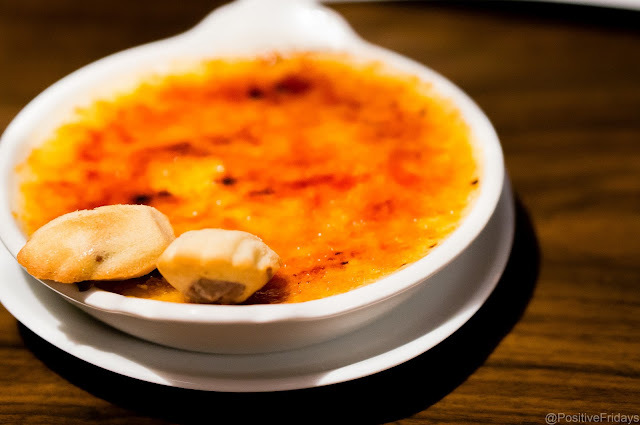 A real treat to have something so light for a pudding. 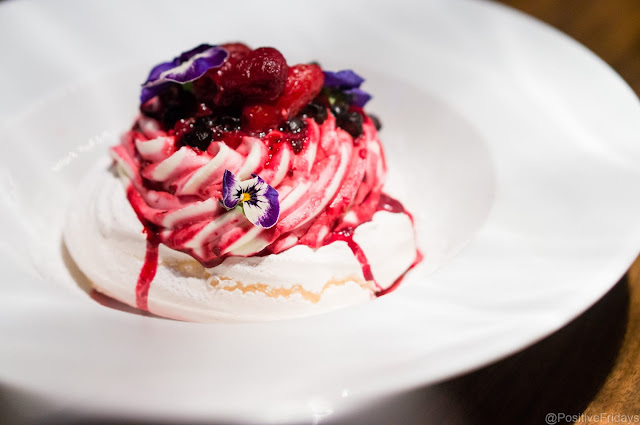 The summer berries meringue was perfectly chewy- one of my favourites of the night and again, beautifully presented. I was looking forward to trying the waffles. We tried a couple of flavours- strawberry and blackcurrant. The texture was really unusual- chewier than usual. One of my fellow bloggers compared it to the taste of an ice cream cone and I completely agree. After stuffing my face on cake and waffle, I had to have some Quarter Horse Coffee too! Pirlo's is a great place to spend or start an evening. 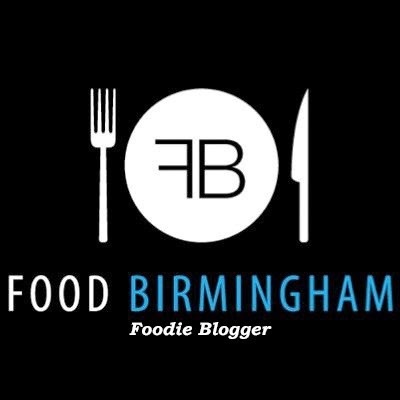 I did things a little backwards because I then headed to Digbeth Dining Club for savoury food- I can't help thinking doing DDC then heading to Pirlo's would be a fantastic Friday night! 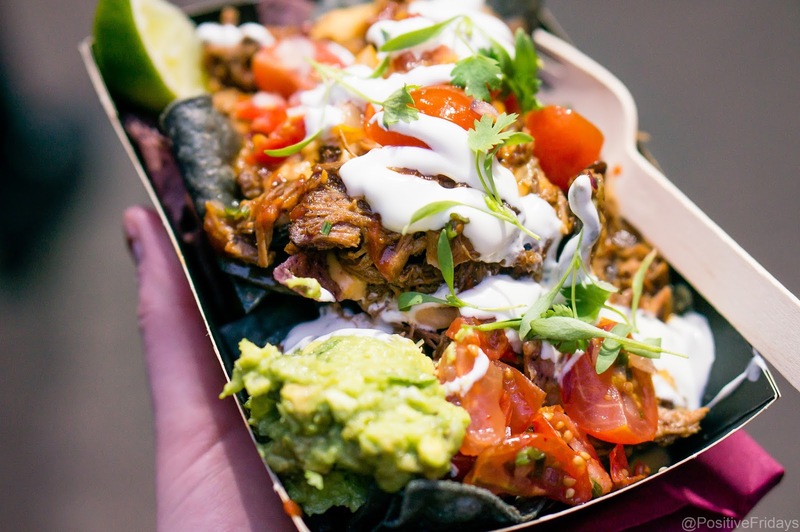 I had nachos with barbacoa lamb from one of my favourite street food vendors, Smoqued. I was pleased with my photo so I couldn't resist sharing. 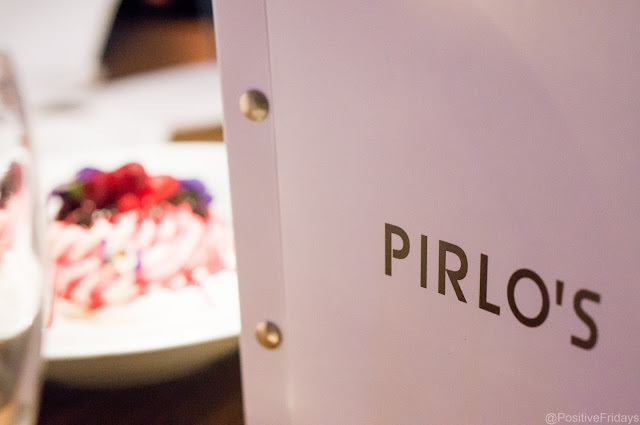 I was invited to the launch of Pirlo's where the food was complimentary.